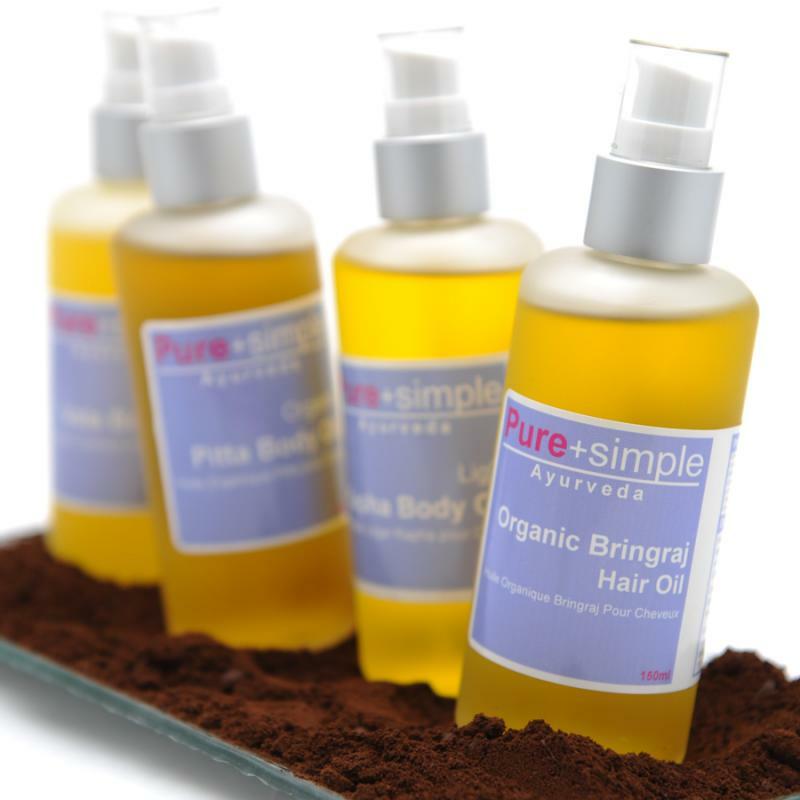 >Receive 10% off all in-store and online purchases from Pure + Simple. *Cannot be combined with other discounts/promotions. 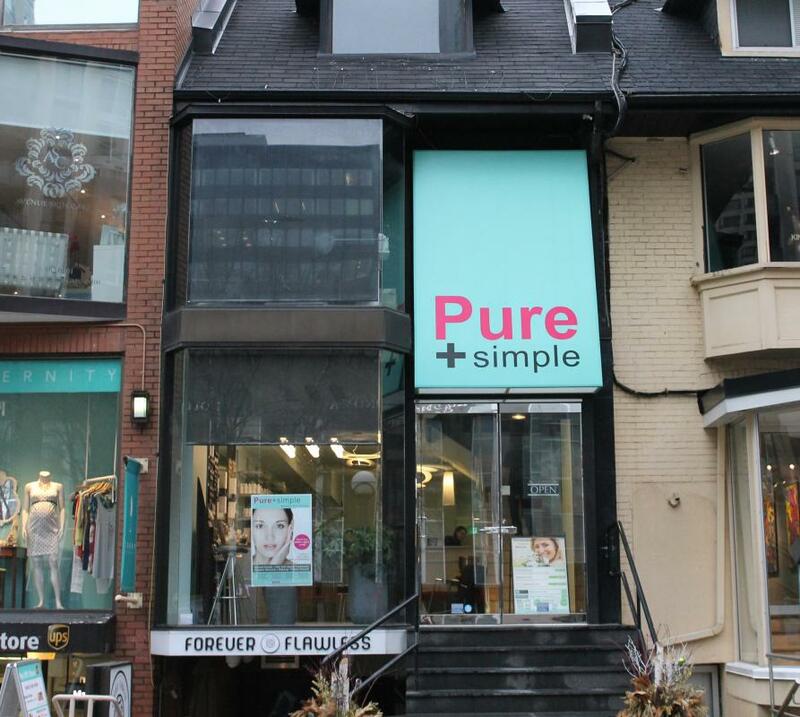 Pure + Simple is the leading Canadian brand of all-natural + sustainable skincare products and spa treatments. 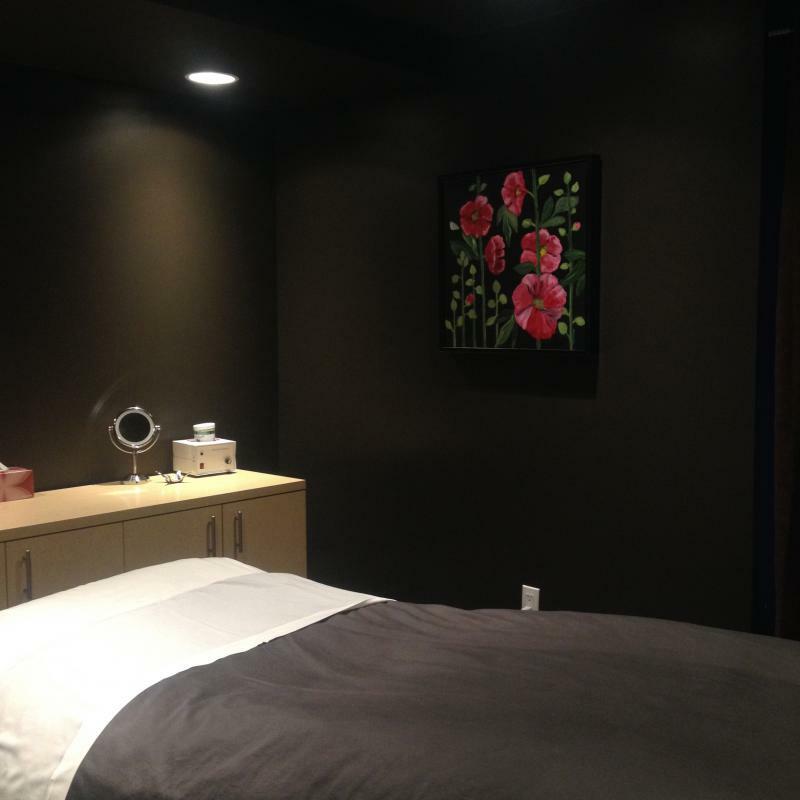 With 6 spa locations throughout Toronto, Richmond Hill and Oakville plus another location in Waterloo, Pure + Simple is dedicated to helping you achieve radiant skin today + even healthier skin tomorrow. Visit www.pureandsimple.ca for more information. Use your promo code online* and show your card in-store to receive your discount. *Note, you must be logged in to be able to use the promo code.